Solevita Henderson condos for sale holds open house today. 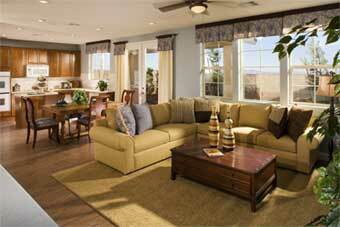 Solevita Las Vegas condominiums offer many floor plans from one to three bedrooms. These new condos in Henderson, Nevada real estate is luxury living at an affordable price starting from the high $130,000s. Solevita condos feature the glamour of Strip views. Some homes can view this amazing view from the sunken spa.